William Oliver Stone is an American film director and screenwriter. 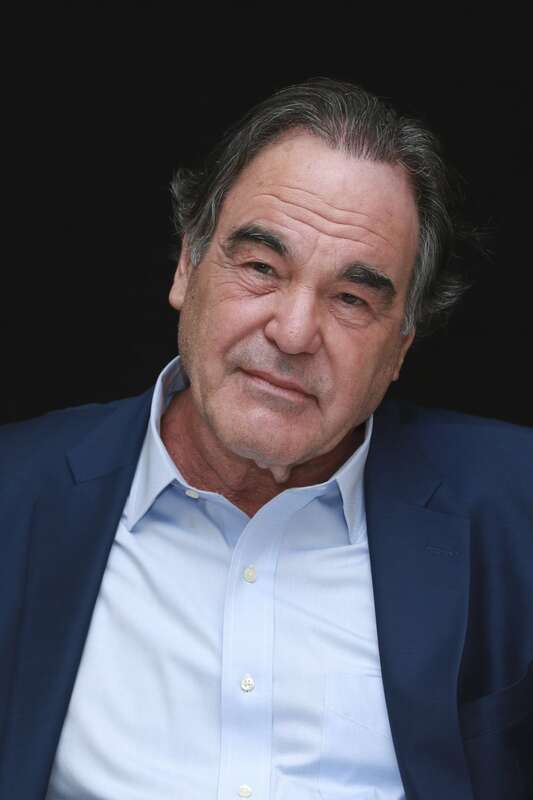 Stone became known in the late 1980s and the early 1990s for directing a series of films about the Vietnam War, in which he had participated as an American infantry soldier. His work frequently focuses on contemporary political and cultural issues, often controversially. 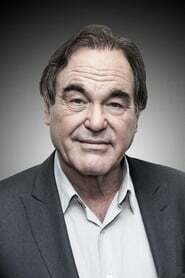 He has received three Academy Awards: Best Adapted Screenplay for Midnight Express (1978), and Best Director for Platoon (1986) and Born on the Fourth of July (1989). The British newspaper The Guardian described him as "one of the few committed men of the left working in mainstream American cinema." Stone's movies often use many different cameras and film formats, including VHS, 8 mm film, and 70 mm film. He sometimes uses several formats in a single scene, as in Natural Born Killers (1994) and JFK (1991).